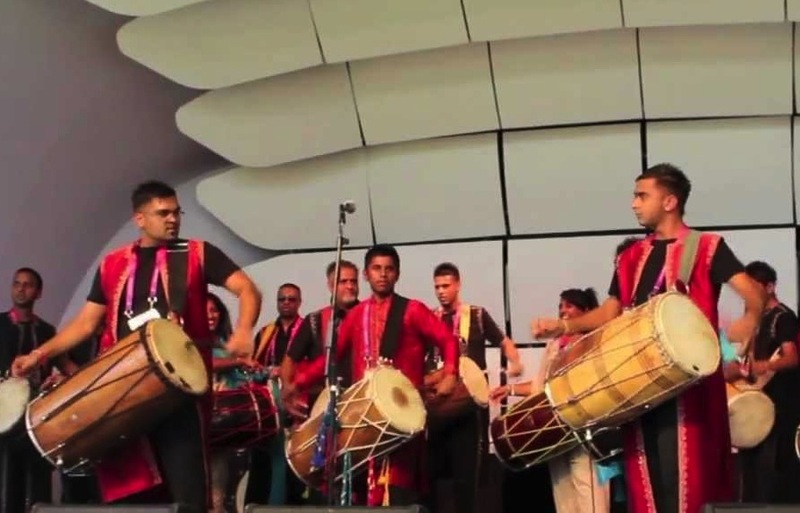 The Dhol Drummers are a professional group of musicians established in 1998 whose exciting rhythms are guaranteed to delight any age. Available for performances and interactive workshops. You and your drummers were absolutely amazing ... everyone has been raving about how fantastic you all were. 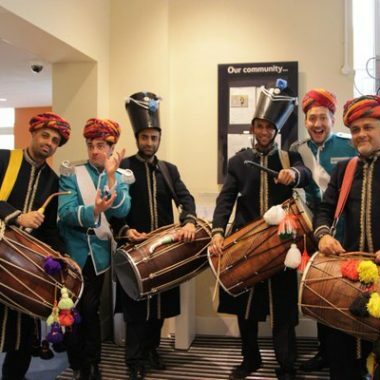 The Dhol Drummers were established in 1998 and have a reputation for high quality, professional service and due to this they have worked with many artists and corporate clients, blue chip companies and other providers throughout the UK & Internationally. 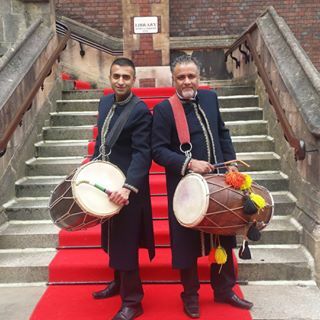 The Dhol Drummers’ workshops offer a diverse and wide range of different musical instruments from eastern to western from any age or ability is tailored to the clients needs. They supply a wide range of music workshops to schools, businesses, event organisers, private clients and community groups – projects are suitable for all ages and abilities from young children to adults. Dhol Drummers workshops are led by professional musicians who are experienced and have the relevant CRB checks. Just a quick note to say a massive thank you to you and your drummers for your involvement on 6th November 2016. Despite the rain and having to tear up the schedule it all went really well and the team at Wembley Park and Brent Council were delighted with event. It was a pleasure to work with you and the guys – your cooperation and flexibility to change plans was hugely appreciated and your performances were spot on!